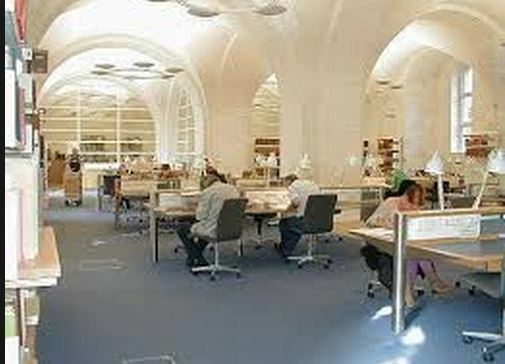 This photo is the outside of and inside of the Royal Library Building erected between 1898-1906. 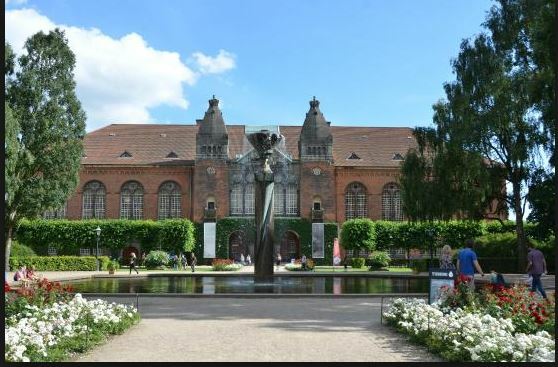 The photo below is of the Danish National Archives in Copenhagen, Denmark where the critical records are found to do Danish genealogy. . Many of these records can now be found at Arkivalieronline. The photo of the outside is found at www.tripadvisor.ie while the photo of the inside is at http://www.balticconnections.net. 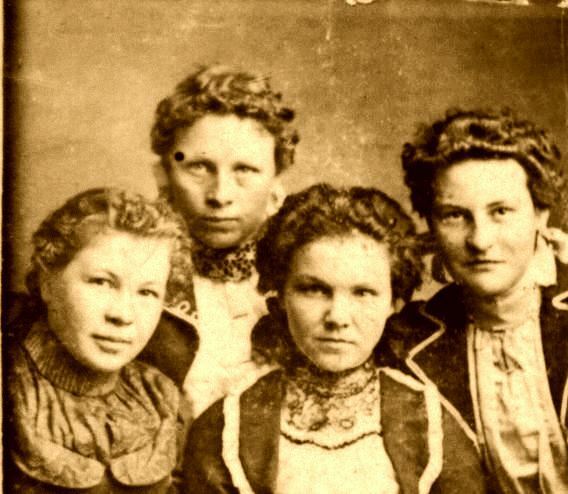 This photo is of Alfreida Olsen (back), Josephine Amelia Dahle, Frederick Holger Olsen (He actually died at the age of 22 of acute appendicitis on an LDS mission to Copenhagen, Denmark.) Holger Frederick Olsen ( (born in Copenhagen, Denmark and came to the U.S.A. with his father, Frederick Olsen and mother, Kristine Wilhelmine Hansen). Esther Olsen in the previous photo shown on the blog post died at the age of 16 of acute appendicitis. 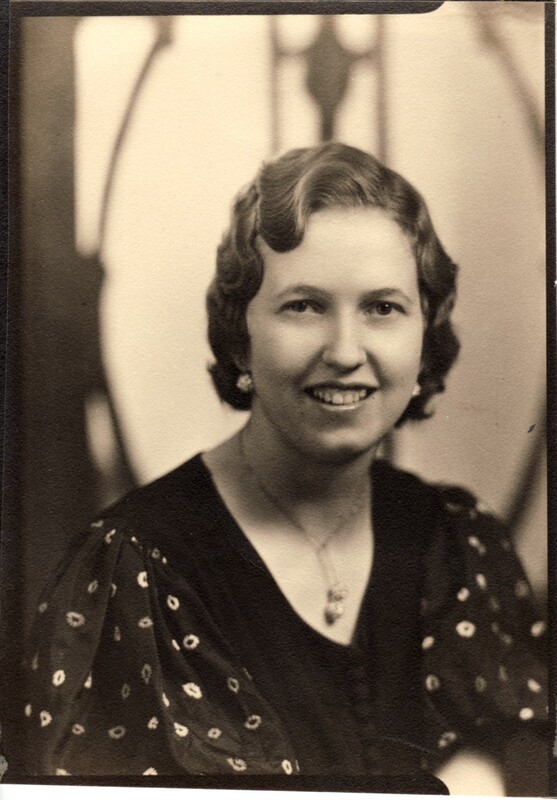 Josephine hired the Genealogical Society of Utah to do some family history work in 1934. A genealogist in Denmark was hired and pedigree charts were started. She corresponded with relatives in Denmark and obtained some of the Danish photos on this website. Her granddaughter, Kay, let me scan the Danish photos she had. The photos on the cover page are from my grandmother and a distant cousin named Kay whom I e-mailed in FamilySearch.org. We have exchanged photos, she gave me pedigree charts that were researched by a Danish genealogist in 1934, and we have developed a friendship through Danish genealogy. I started doing family history in 2014. I prayed to see what family line I should work on. Once my close relatives that I was familiar with were sourced (records found to match their births, marriages, and deaths), my answer was the Danish line, but I didn’t speak Danish! My sister, Becky, served as an LDS Missionary – The Church of Jesus Christ of Latter-day Saints to Copenhagen, Denmark so I thought she should do the Danish family history since she spoke Danish. The Lord had different plans for me. Technology today does a wonderful job translating and the Danish government has posted online a myriad of Danish Church records (birth/christening, confirmations, marriages, deaths), probates, land records, censuses, military records, and more. IF YOU HAVE DANISH ANCESTORS, THEIR RECORDS ARE HERE WITH VERY FEW EXCEPTIONS ON THE DANISH GOVERNMENT RECORDS UNTIL IN THE 1700S THEN THE RECORDS ARE MORE LIMITED. What a wonderful gift to the world! Many other websites help simplify the search for your Danish ancestors. Through many hours of working with people who knew a few Danish basics at my local Family History Center Find a Family History Center — FamilySearch.org (This will direct a person to a family history center with volunteers to help one with research. There are extra genealogy websites available for free at the centers. 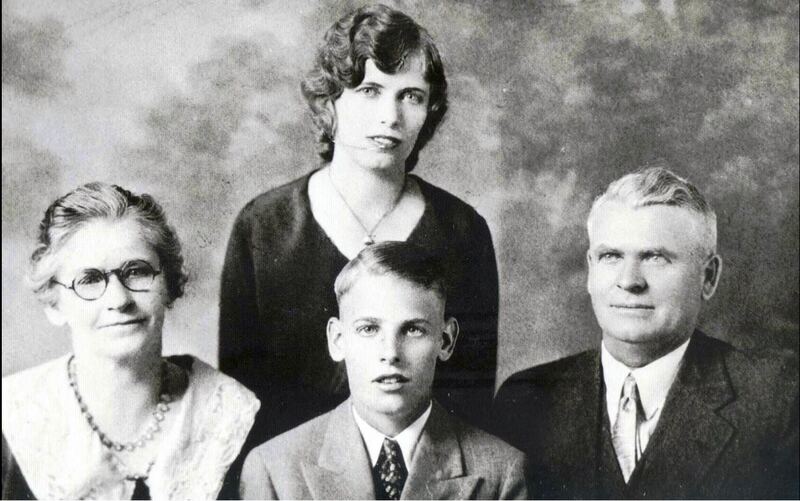 ), a BYU Brigham Young University – Wikipedia, the free encyclopedia Scandinavian Family History Professor, a women online Aurelia Clemons that had been translating probates for years, and Danish Genealogists from Genealogisk forum – Danish Family Search on Facebook I figured out how to do Danish Family History and compiled this site. I couldn’t ever find a web-site or blog on the internet that used a Danish case study from birth to probate so I developed something that I would like to have seen when learning to do Danish Family History research. If anyone has suggestions or other amazing web-sites that would be great here, comment on my blog so I can list it on my websites. I would love more useful records. Thanks. This is my gift to you! Happy Hunting! These are family mystery photos since they were not labeled. The text is from http://www.danishfamilysearch.dk/genealogiskforum. Genealogical Forum is a Danish genealogy group on Facebook. In Genealogisk forum you will find a very large group of Historisk- and genealogy interested people from all over the world. You find that many offer to help you find what you have difficulties. Interpretation of texts and ideas for how to proceed with just your ancestors, there is always competencies, offering help. The motto of the Genealogical Forum are: Genealogy wisely. This means that we focus on genealogy and related topics. There is room for everyone with an interest in just genealogy, history, source material and documentation, and life as it was lived in the past. In Genealogisk forum is no question of easy, too difficult, or too insignificant. All questions are of great value because they relate to a challenge you are holding right now. If you have something relevant at heart, then all input welcome. The aim is to share as much as possible because we all become better and wiser. Genealogy wisely also means that we always keep a neat and sober tone in the group. There is room for a cheerful note, and there is room for respectful attitudes about everything genealogy-related. If this appeals to you, so join in Genealogisk forum. You will be warmly welcomed. You will find us by clicking the image above or on the icon at the bottom. We look forward to meeting you, and good cooperation.